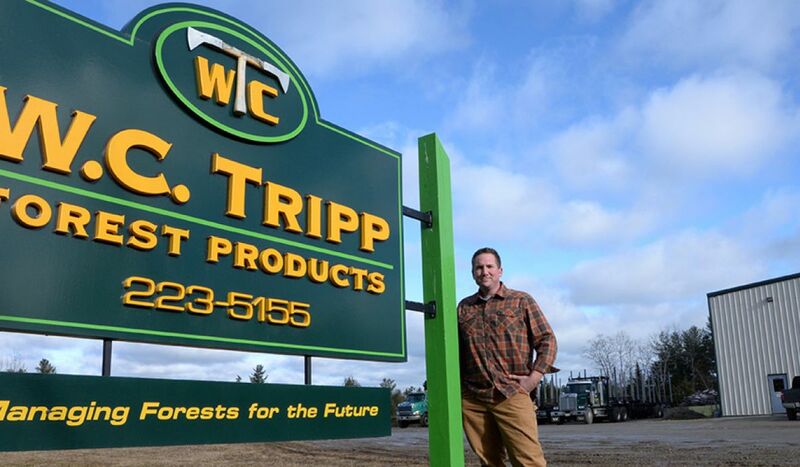 W.C. Tripp Forest Products is a third-generation logging contractor with the personal history, the experience, and the knowledge to maximize your timber harvest, leaving your forest healthier and actively regenerating. We believe in the old-fashioned values of honesty, integrity, and hard work. These are not just words to us. We have remained in business by adhering strictly to those principles as we perform work, interact with others, and conduct ourselves. As evidence of his ethics and his commitment to professionalism, Wayne C. Tripp was recently certified as a Master Logger by the Trust to Conserve Northeast Forestlands. 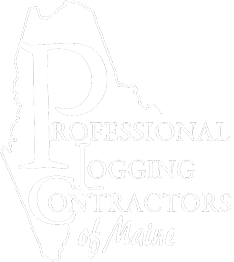 Maine Master Logger Certification exists as a means of 1) promoting the highest standards of the logging industry and 2) verifying the quality of wood harvests. 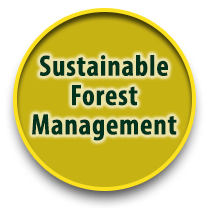 The process of certification involves a rigorous third-party scrutiny of the logging contractor's commitment to workplace safety and to planning, documentation of harvest processes, protection of water quality and ecosystems, maintenance of soil productivity, and to the management of aesthetics. Certification also depends upon reviews of past harvest sites, professional references and interviews. As more landowners seek evidence of responsible harvests and respect for property and the environment, they can find these assurances in the work of W.C. Tripp Forest Products. To learn more about Wayne C. Tripp, read the article PLC Member Showcase. As Wayne says, "You're working on the family farm, and you better respect it." Read Article: PLC Member Showcase.